Solaire Connect believe in providing amazingly well priced solar power solutions from award winning manufacturers that lead the market place. Our West Australian company has an unrelenting drive to offer the highest levels of customer service and strict installation guidelines. 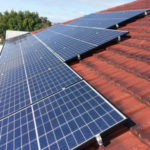 With this you have a winning combination that positions Solaire Connect as one of the most respected solar power companies in WA. 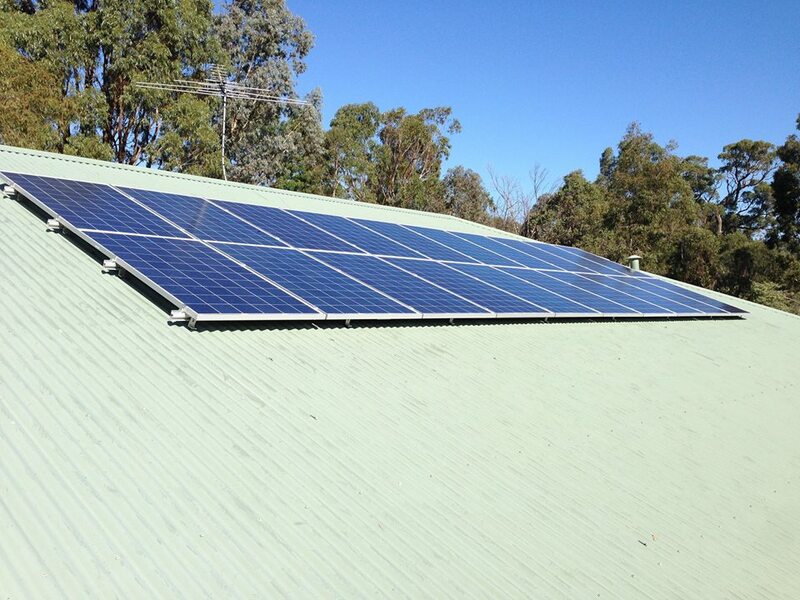 Our preferred solar panels are the Inter-solar 2015 award winner REC Twin Peaks 285 watt panel. They offer us a unique selling proposition that other products just can’t offer. Please see the video below. 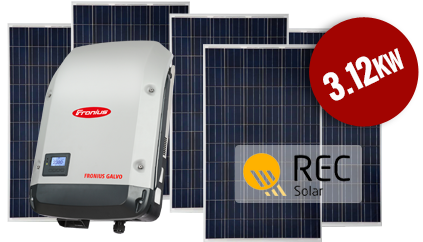 Industry leading 99% efficient inverter and intersolar award winner. 12 year inverter warranty, 25 year optimiser warranty. Optional extras available such as, immersion controllers and dry contacts. Divert surplus energy to your hot water system, pool pumps and other home appliances. Batteries can be simply added at a later date. Allows you to place panels in any orientation. Will deliver around 5-25% more yield than standard grid tie inverters. Difficult installations are made easy with the flexible strings. Panels will be monitored by Solaire Connect, allowing us to flush out under performing panels. These would go unnoticed with a grid tie inverter. You can monitor and control the system with any hand held device via the energy management suite. Our inverter of choice is the Austrian manufactured Fronius Primo/Symo. The Fronius inverter was recently singled out for praise, receiving the PLUS X AWARD in six out of seven categories. What's more, it was crowned the “Best Product of 2015/2016” in the “Energy and Lighting” category. On top of these awards Fronius have extended their warranty from five years to a massive ten years on all grid tied inverters up to 30kW (this is valid for all installs before March 31st 2017). 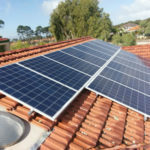 Your PV systems can be monitored by Solaire Connect, analysed and compared quickly. 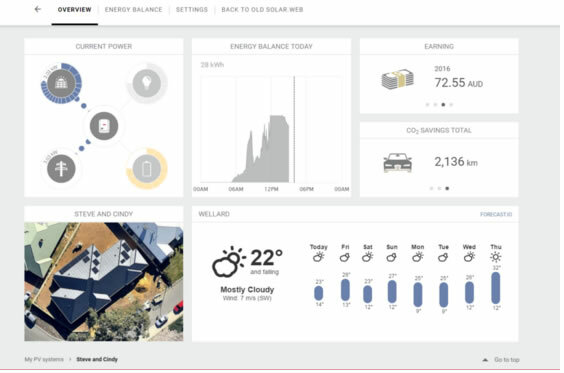 Using the Fronius online portal Solar.web. real time system data can be accessed and is clearly presented. It also stores all data and production so you can easily compare how your system is performing to previous years. Best of all… it’s free!!! REC is a leading global provider of solar energy solutions with more than 15 years of eperience, demonstrating that REC is a long-term player in the solar industry. Founded in 1996, REC is headquartered in Norway and employs more than 1,800 people worldwide with offices, representatives and partnerships in place to help meet the world's growing energy needs. REC is the largest European brand of solar panels, with more than 20 million high quality panels produced at the end of 2015. 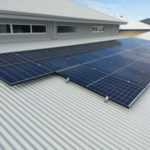 The high quality of REC solar panels is further supported by the very low claims rate. REC’s automated production is state of the art, comparable to automotive industry standard. 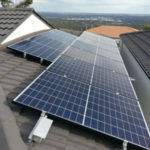 The industry leading Australian manufactured inverter is not to be overlooked for any of its competitors, with its extensive warranties, award winning after sales service and technology. 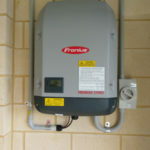 Fronius has and continues to be at the top of the pile when it comes to inverter manufacturers, one of the main features Fronius offers is its ability to remote monitor the system, so you can have live up to date information on how your system has been performing and what power has been produced. Fronius also allows Solaire Connect to become an admin on the account so in the unlikely event that their is an issue, we will know about it straight away. Proudly owned by SMA, more and more people are joining the zeverlution by installing the Zeversolar inverter on their property. Designed in German under the SMA Group. 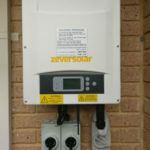 Zeversolar premise is based around affordable yet reliable inverters. Its easy-to-use solutions from string to central inverter cover a range of residential and commercial requirements. Going solar is an excellent way to save on the ongoing expense for your energy usage, whether at your home or commercial premises. 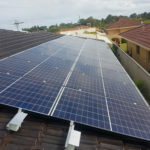 Western Australia is a prime location for obtaining significant cost savings from solar energy due the high average amount of daylight sunshine that the region experiences. 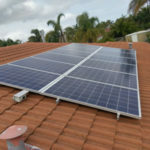 Contact us to assist you with the best solar system size and configuration that will optimize the amount of saving that you can make.